British exports to Japan are worth an impressive £9.9 billion a year, pretty much evenly split between goods and services, making Japan the UK’s 7th largest market on a value added basis. What are the UK’s main exports to Japan? Recent exports involve providing knowledge and know-how to assist in the decommissioning and decontamination work currently taking place at the Fukushima Dai-Ichi nuclear plant, while the recent signing of a series of security and defence research agreements between London and Tokyo will lead to additional options in that sector. In addition, the rapid ageing of the Japanese population offers potentially good opportunities for companies in the life sciences sector, while the 2020 Tokyo Olympic Games will also be a chance for British companies to shine. This is, of course, a snapshot of current exports. As Japan and its needs change new sectors are emerging as good prospects for the future, including green technology, defence and security. You can find more about the opportunities in your sector in the Key Industries in Japan section of the site. Many UK firms initially opt to operate in Japan through a distributor of other form of partnership, although more than 450 British firms have generated sufficient momentum to set up their own presence here. These range from large FTSE 100 multi-nationals to small companies for whom Japan is a key market. The majority are headquartered in the Tokyo area, with other, smaller clusters in the Kansai region around Osaka/Kobe, and in Yokohama. There is a strong representation from the financial, professional and transport services sectors, as well as consumer goods and pharmaceuticals. The most recent influx of new companies is in the life sciences and energy sectors – evidence of the changing economic landscape. And the names of British firms – large and small – can be found everywhere you look. Bass Pale Ale is served in Hobgoblin pubs, Burberry coats are in the windows of the top department stores, Lush Cosmetics seem to have a presence in all the main train stations and many high streets. Then there are Cath Kidston and Vivienne Westwood, Pukka Tea and Chivas Regal, Manchester United and Lincolnshire Poacher cheese, Rolls Royce and GlaxoSmithKline. Are there any business organisations in Japan I should link in with? UK Trade & Investment Japan has more than 20 experienced market experts on hand to provide advice, guidance and services to UK companies looking to explore or expand into the Japanese market. 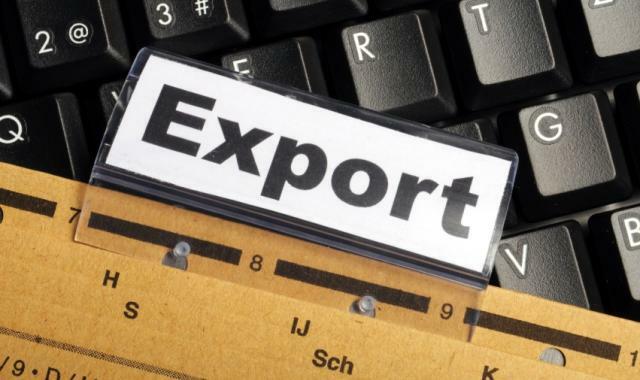 Make direct contact with our trade advisers through our Free Market Assessment service on Export to Japan. 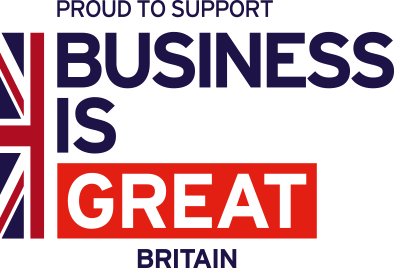 We are based in the British Embassy Tokyo and British Consulate-General Osaka and work with our colleagues across the Embassy to ensure UK companies benefit from our information and contacts across business and decision-makers in the country. The British Chamber of Commerce, with some 750 members and an active programme of events and networking opportunities is a good starting point. In particular, their “Small is Beautiful” strand of activity provides useful advice on doing business in Japan for smaller and start-up companies, and access to a wealth of experience from those who’ve “been there, done that”. The BCCJ’s monthly magazine, Acumen, is another great source of news, information and inspiration. JETRO is another useful organisation, particularly if you are thinking of investing in Japan. They offer free temporary office accommodation and a team of market experts who can advise you on the practicalities of setting up your permanent office here. For more information see their setting up a business in Japan page. The British Business Community pages also provide more information. For more in-depth information about UK businesses operating in Japan, please see our latest article British Exports to Japan.